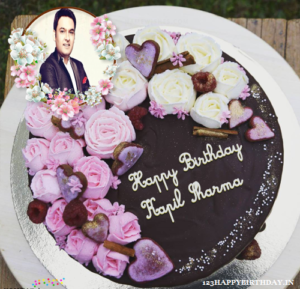 Most loved comedian, Kapil Sharma turns 35 on 2 April. 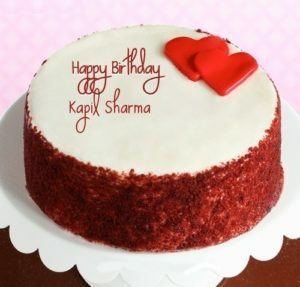 Firstly wishing you many many happy returns of the day Kapil Sharma. One of the best comedian, Kapil Sharma with excellent humor will turn 35 this 2nd April 2017. He is one of the self made highest paying star. ‘The Kapil Sharma Show’, has became the most watched show on the Indian television. 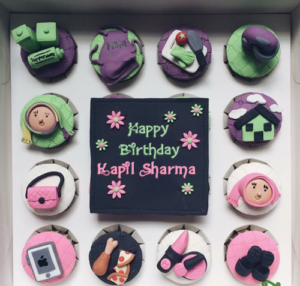 Happy Birthday Kapil Sharma !!! The guy who once wished to meet a Bollywood star is now taking interviews of them. This can be the biggest achievement he ever got. His hard work and dedication paid off. From Amitabh Bachchan to Shah Rukh Khan, from Sonu Nigam to Rohit Shetty, everyone appeared on the show to promote their films. 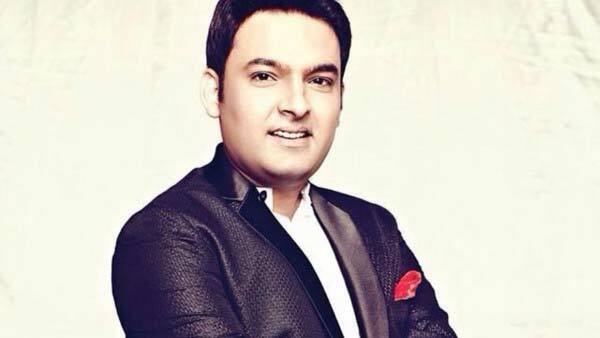 Kapil Sharma is not only a comedian but also a great singer. Recently he did one hit movie and currently working on his second movie. He is getting success day by day and we all bless him with success ahead too.